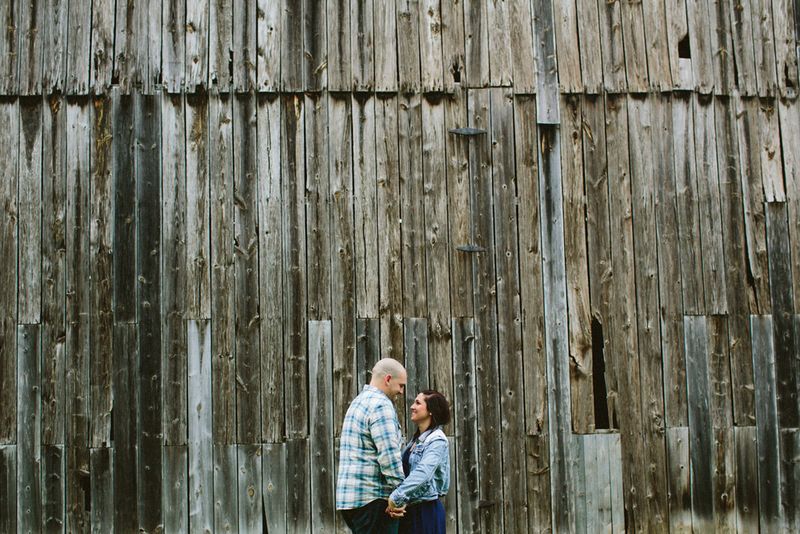 We shot Lauren and JC's engagement photos earlier this summer in Weston, Missouri, just a few miles from where they'll be getting married this November. 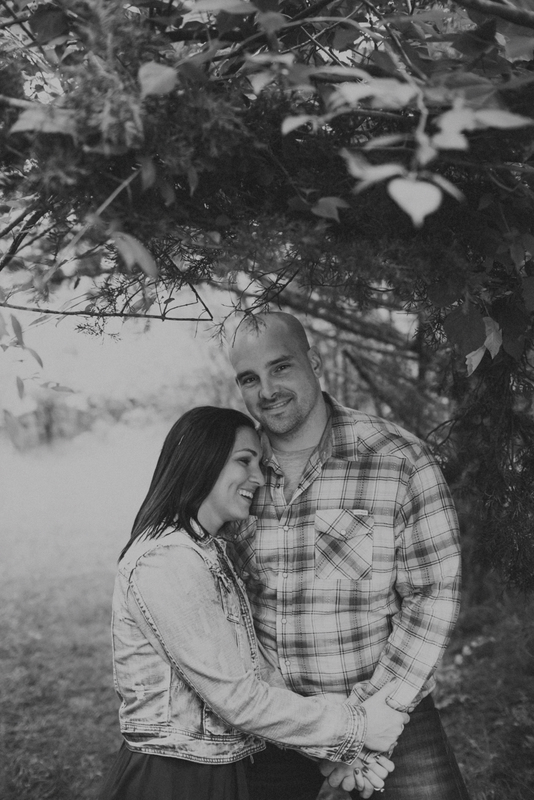 We had a great time getting to know them throughout their engagement session. So much that we even went to dinner together afterwards! Their wedding this Fall can't come soon enough.